Notice: The USS Arizona Memorial at Pearl Harbor is temporarily closed due to structural issues. WWII: Honor the Heroes tour brings you face to face with WWII, and experience two of its most two famous battleships: the USS Arizona Memorial and Battleship Missouri Memorial. The Pearl Harbor battleship tour is a riveting experience that can only be found in historic Honolulu. 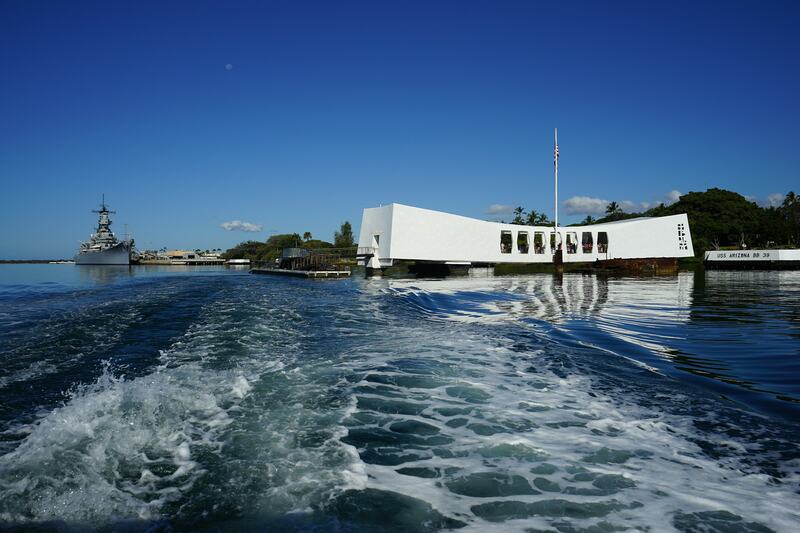 Reserve your Pearl Harbor battleship tour and honor the heroes of WWII today with SpeediShuttle. From the Arizona Memorial to the USS Missouri Battleship, this Pearl Harbor tour is the best way to Honor the Heroes of WWII. Known as the “Mighty Mo” the USS Missouri Battleship is a giant ship that rests at historic Pearl Harbor. The UUS Missouri was once one of the great war machines, but is currently available for guided battleship tours. The giant battleship is just over 58,000 tons and about 900 feet from bow to stern... the Mighty Mo is a site not to be missed. Trace the historical footsteps of General Douglas MacArthur on this WWII battleship tour. The Arizona Memorial, also located at Pearl Harbor, features photos the heroes of WWII. Built to honor the crew that perished in the attack on Pearl Harbor and the USS Arizona on December 7, 1941, the Arizona Memorial serves as the final resting place for nearly 2,000 servicemen. Honor the memory of those who lost their lives, and see their names in this monument dedicated to them. For lunch provided on full day tours, Doraku Sushi brings great food to Imi Tours and is the perfect meal to compliment your day. It's sure to satisfy your taste buds. Doraku Sushi utilizes locally sourced, fresh ingredients and you will experience flavors unique to Asian and Hawaiian fusion. Doraku has a delicious vegetarian option available with 24 hour advance notice of your battleship tour date. Reserve a Pearl Harbor tour and visit both the USS Arizona Memorial and Battleship Missouri Memorial. ****No Bag Policy Restrictions - Due to security reasons, NO purses, backpacks, fanny packs, diaper bags, camera bags, luggage or other items that provide concealment are allowed to enter Pearl Harbor. Bag storage is available at the entrance of the Pearl Harbor Visitor Center for a fee of $4.00 per bag ($5.00 per bag in 2018). Visitors should bring in their wallets, cameras (no large camera bags are allowed), cellular phones, and water bottles. Baby carriages and wheel chairs are also permitted. Battleship Missouri Memorial – The "Mighty Mo" is behemoth at 900 feet and 58,000 tons. The USS Missouri was the last American battleship ever built! Climb aboard the Missouri and stand on the Surrender Deck where WWII ended. USS Arizona Memorial - The USS Arizona Memorial at Pearl Harbor was built over the final resting place of the sailors and Marines killed on the USS Arizona during Pearl Harbor. 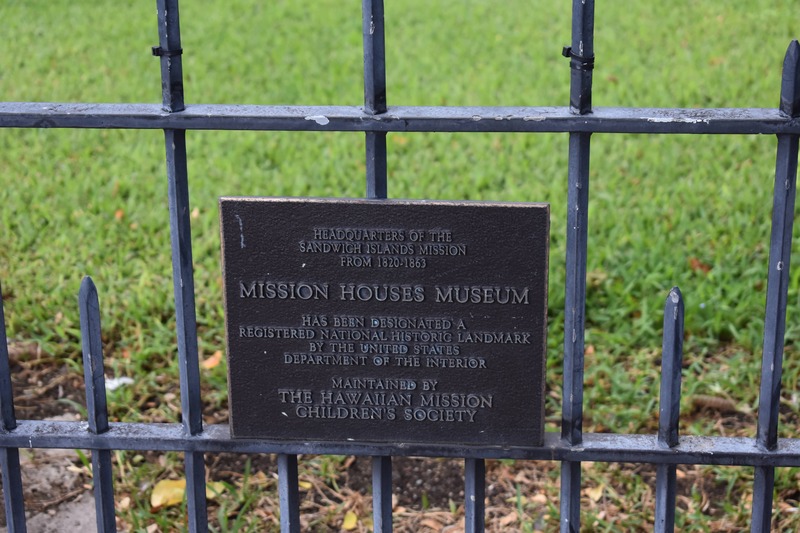 The monument preserves the memories of those who served. Also, observe the “Black Tears” of the USS Arizona, oil from the wreckage. Punchbowl National Cemetery - The National Memorial Cemetery of the Pacific, also known as the Punchbowl, is a national cemetery and serves as a memorial to the United States Armed Forces. 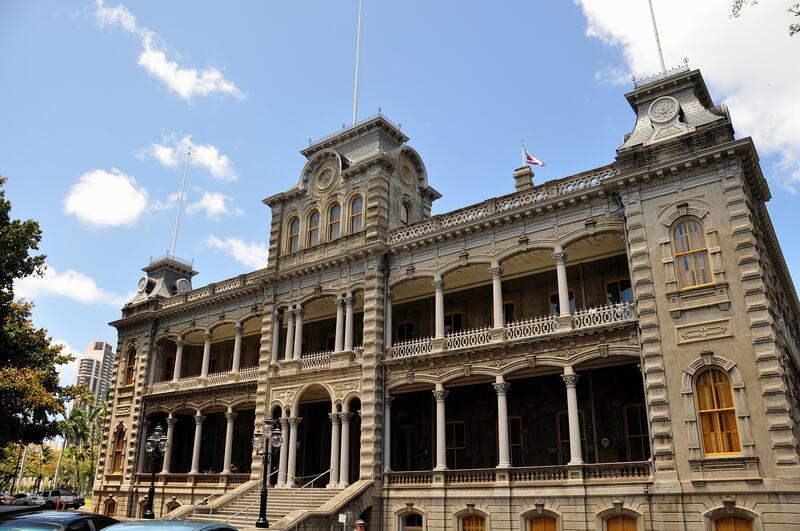 Iolani Palace – Discover Hawaii’s royal heritage at the Iolani Palace and the only palace in the United States. Located in downtown Honolulu, the palace has been restored to its former glory with original palace furnishings and authentic artifacts. © SpeediShuttle. All Rights Reserved. Be FUEL WISE statewide; use SpeediShuttle shared ride! Surprisingly affordable! !